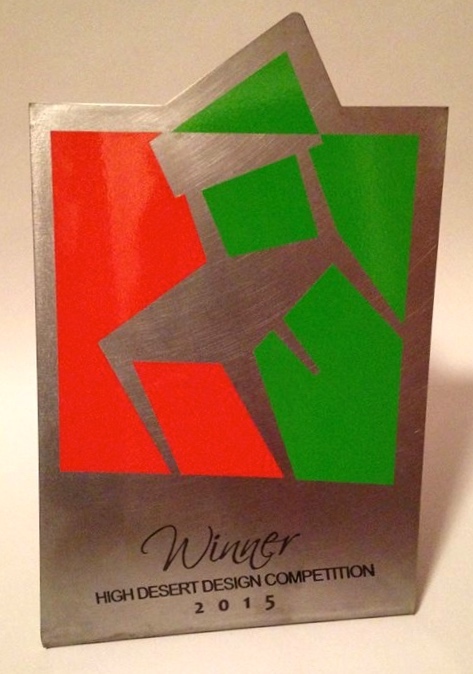 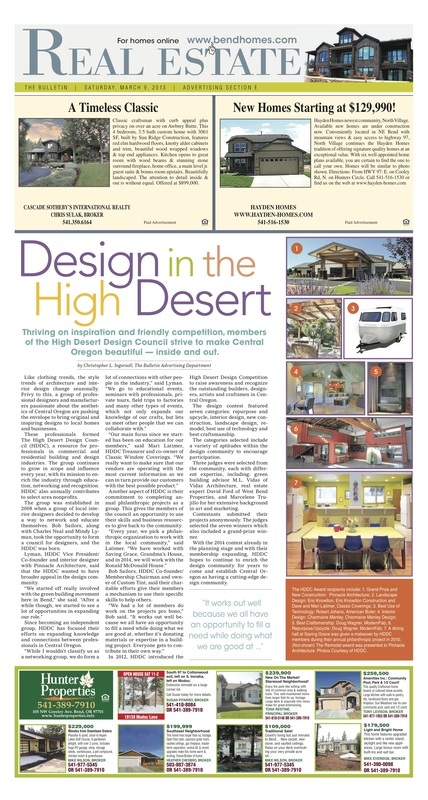 ​on the High Desert Design Competition, October 2015. 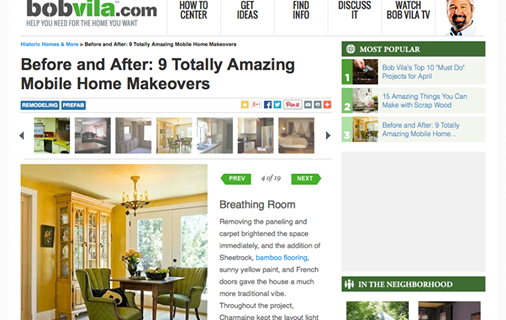 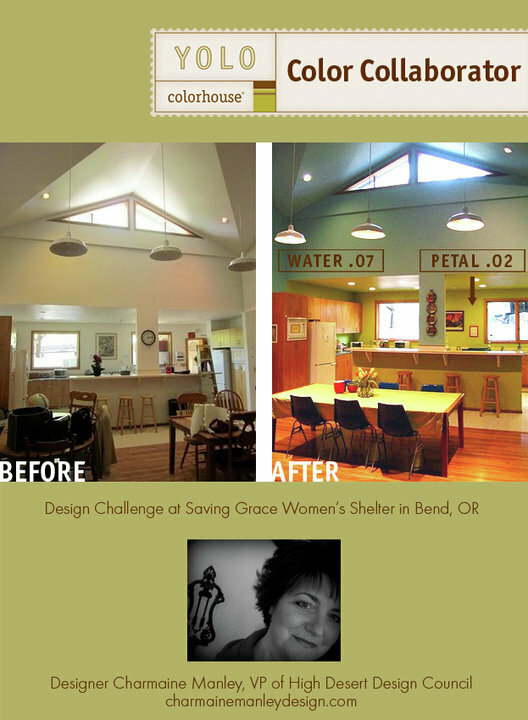 ​My project won Best Residential Remodel. 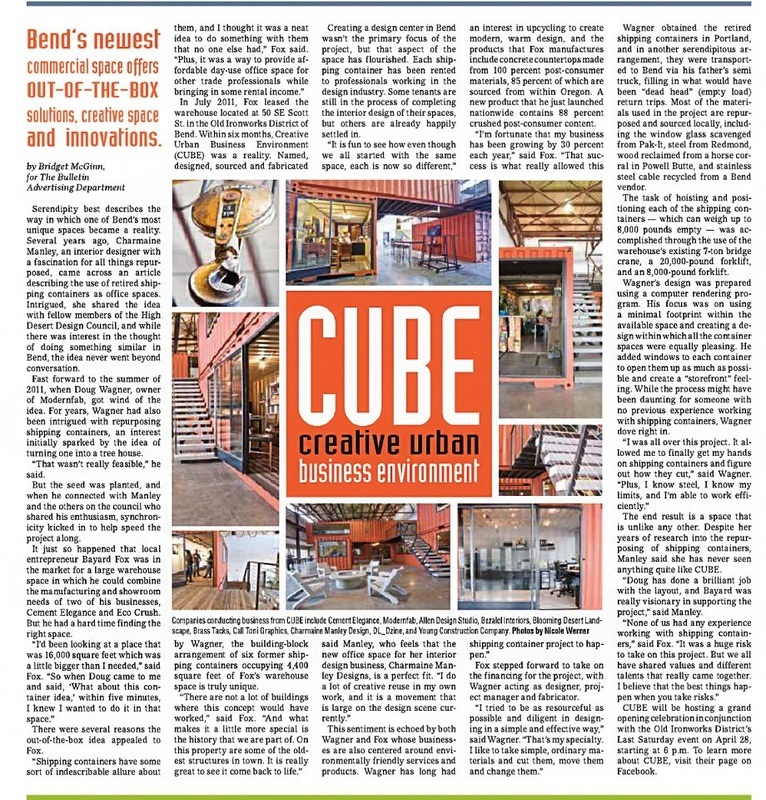 Local coverage in Cascade Business News of the philanthropic project I chaired in 2014 for the High Desert Design Council. 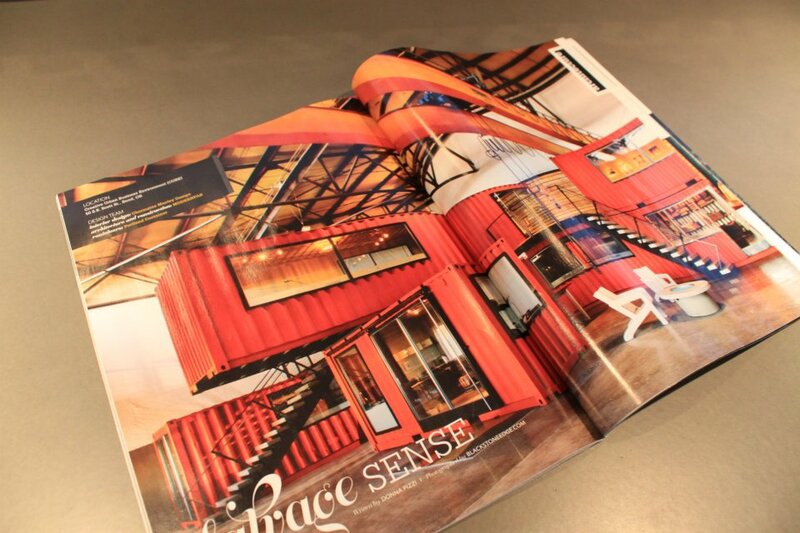 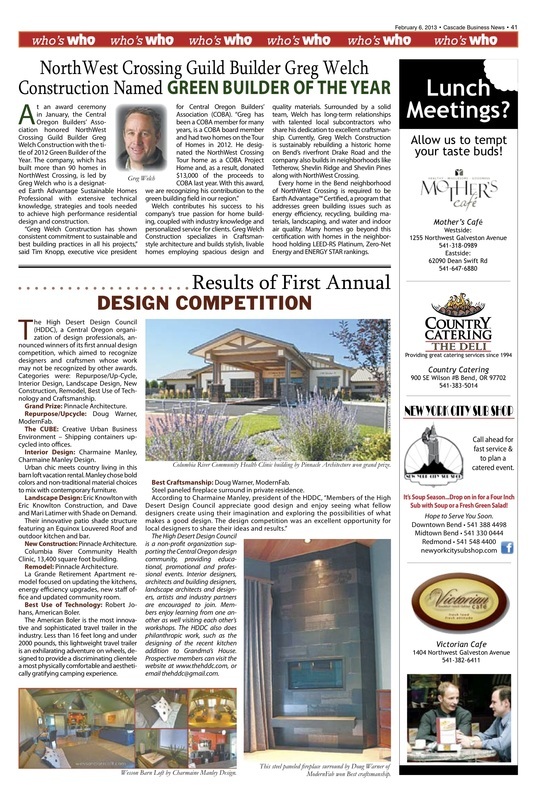 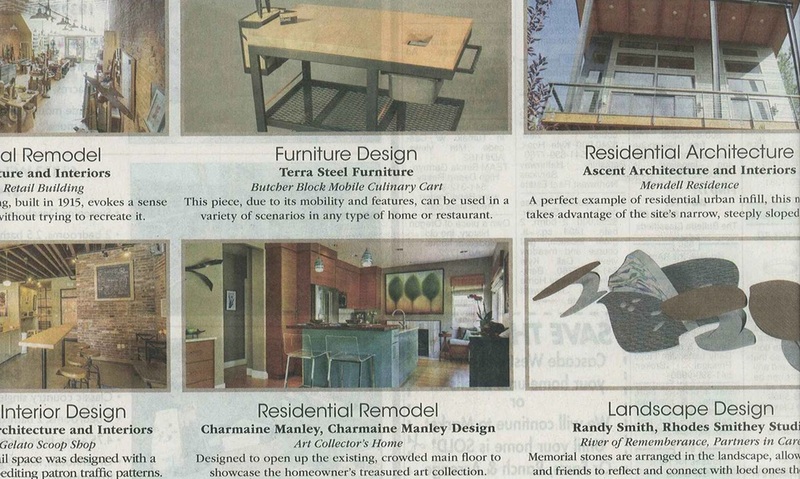 Cascade Business News feature listing the winners of the 2012 High Desert Design Competition. 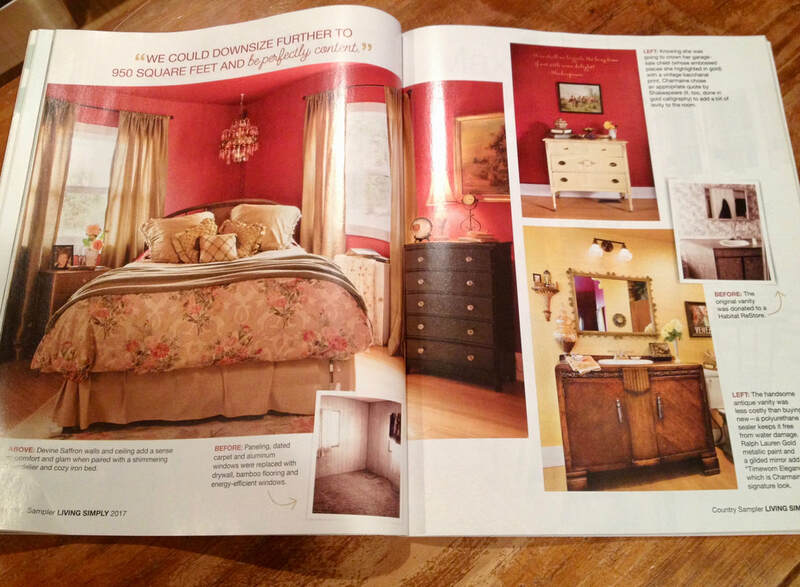 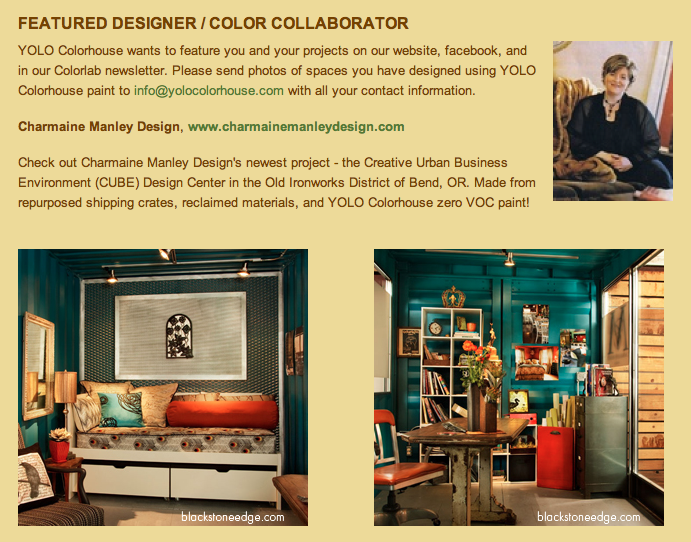 Charmaine Manley Design won Best Interior Design! 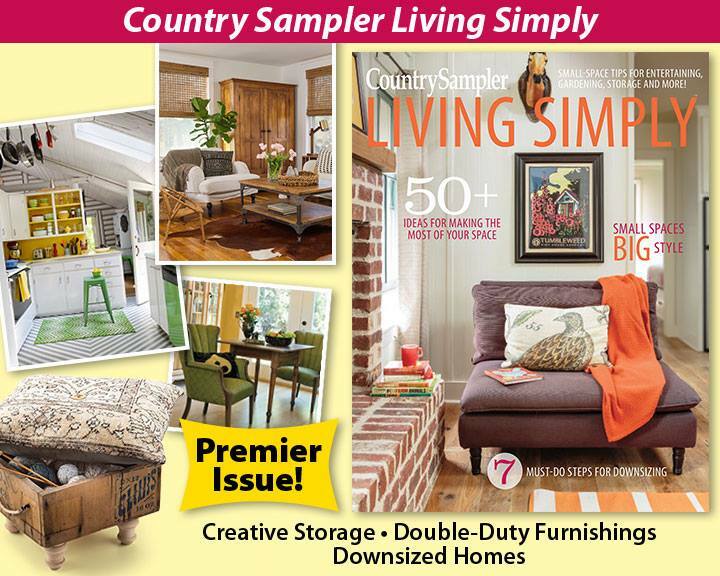 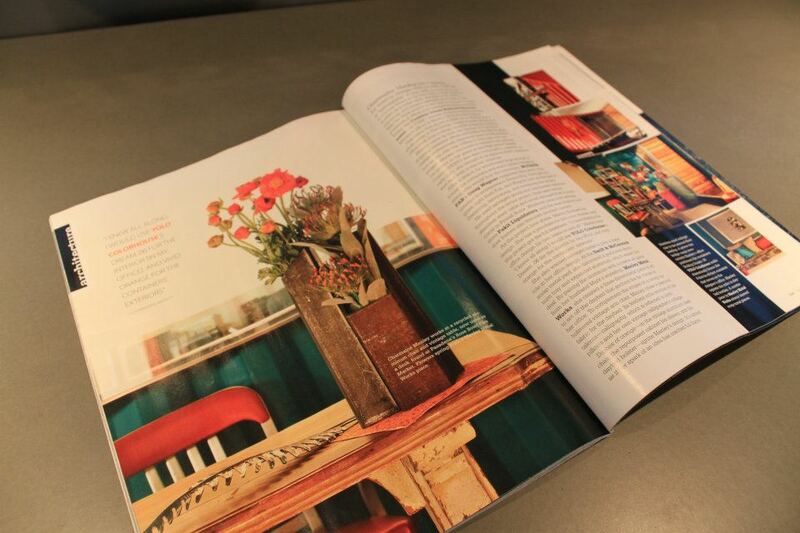 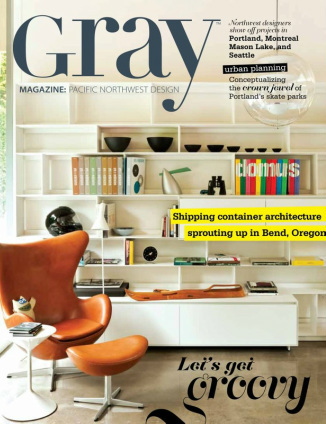 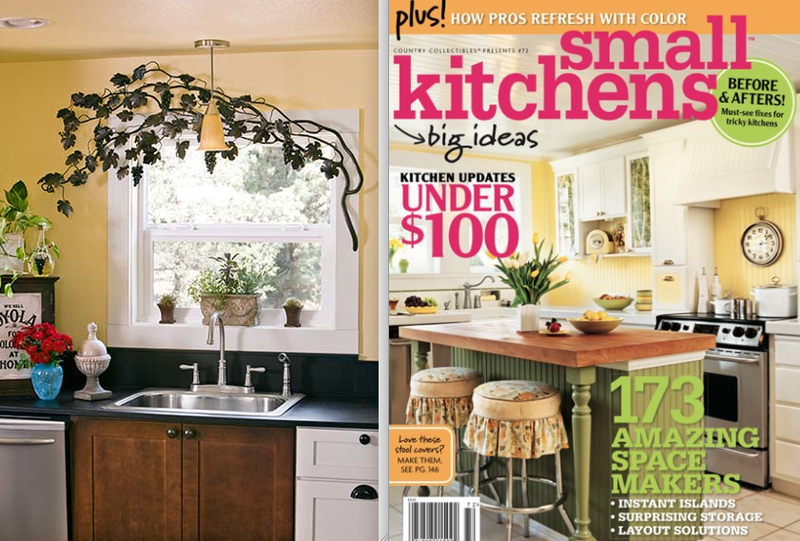 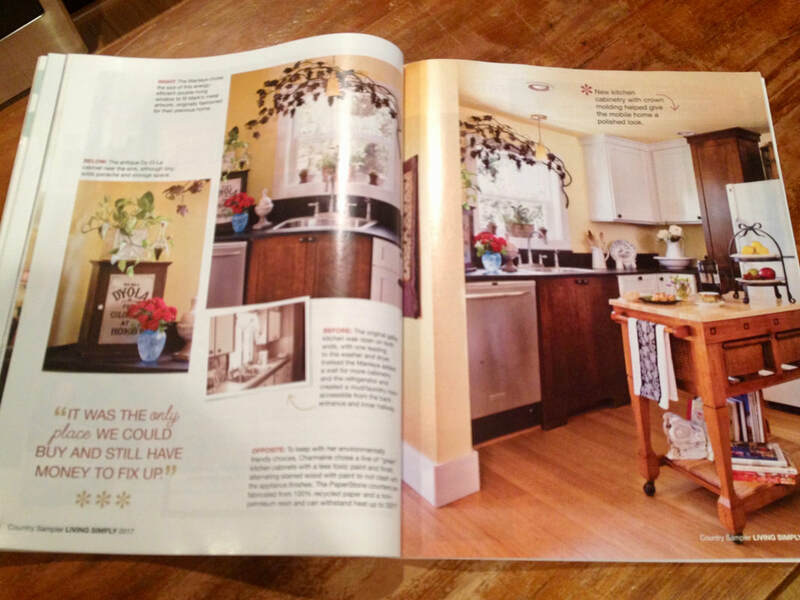 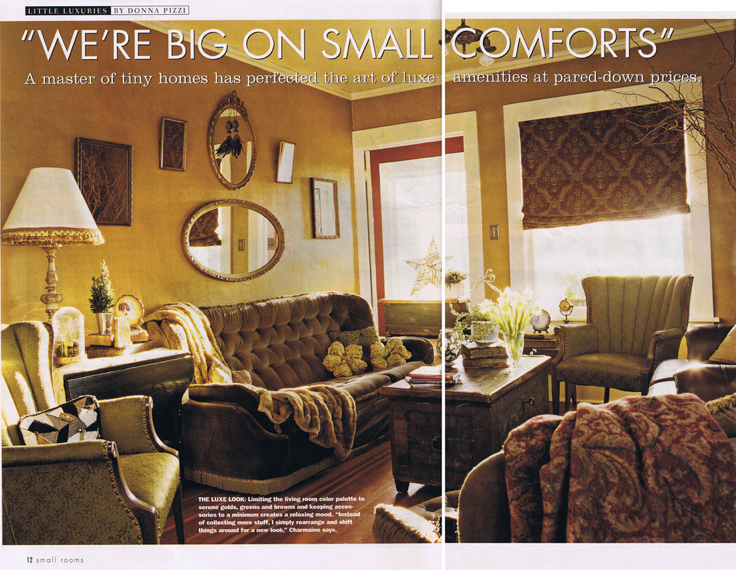 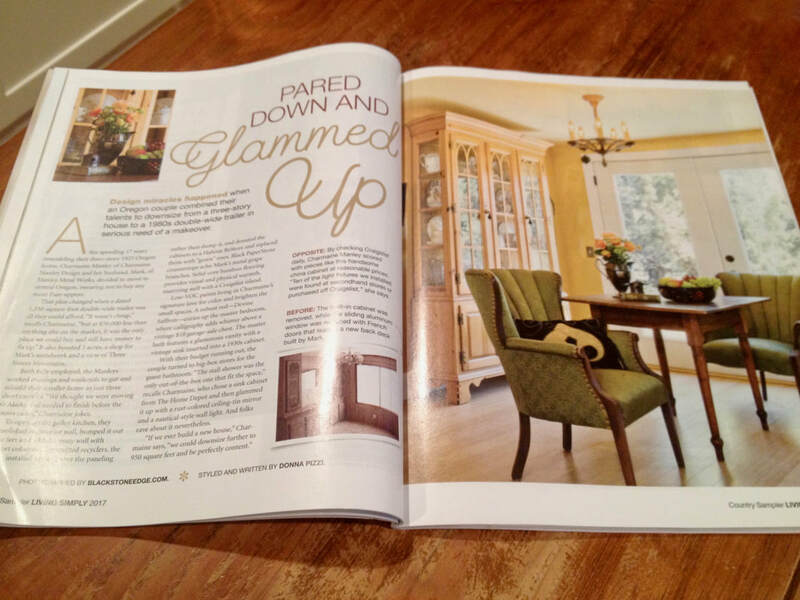 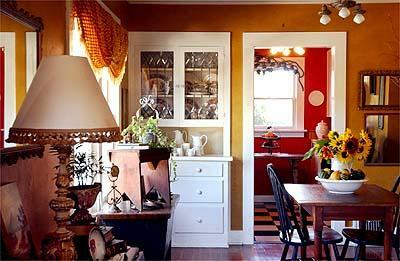 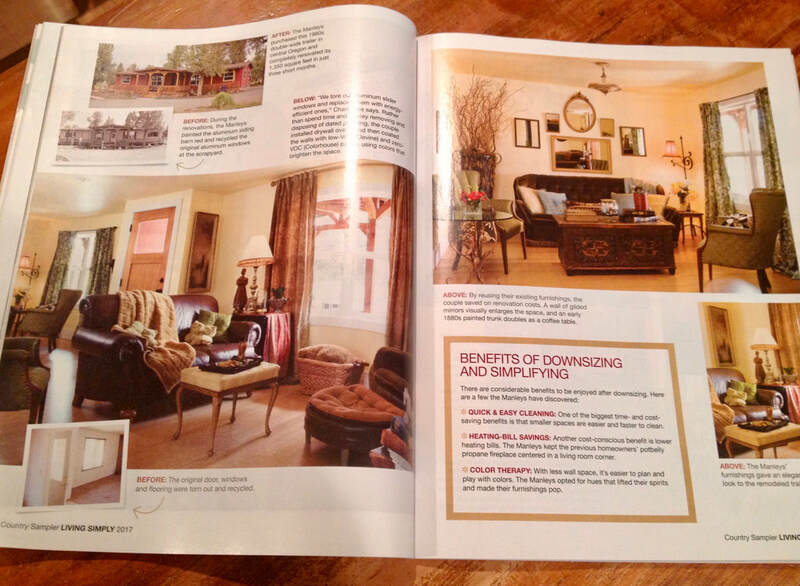 A kitchen I designed is featured in this issue of Small Kitchens magazine.